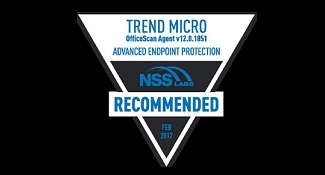 Trend Micro Smart Protection for Endpoints has received a ‘Recommended’ rating; reserved for products that have scored above average for both Security Effectiveness and Total Cost of Ownership. 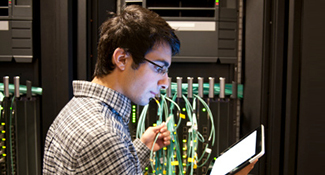 Read the NSS Labs AEP Report, Press Release, and Blog to learn more. Business Email Compromise (BEC) have expanded tremendously over the past few years, with a projected growth of over $9 billion this year. 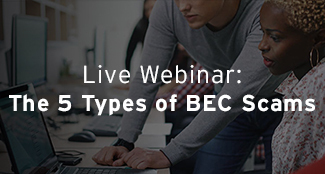 Register for this LIVE webinar to learn how the scams work and identify the methods BEC actors are currently using so you can prevent these kind of schemes from affecting your organisation. 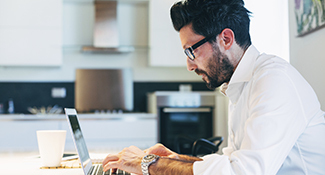 Trend Micro’s phishing simulation and education service, is now free to all size organisations. See Press Release, Website, and Blog. Writing Style DNA technology detects Business Email Compromise (BEC) attacks by using AI to analyse writing style. Currently in beta and coming to Cloud App Security for Office 365 and ScanMail for Exchange in June (English and Japanese language only at launch). 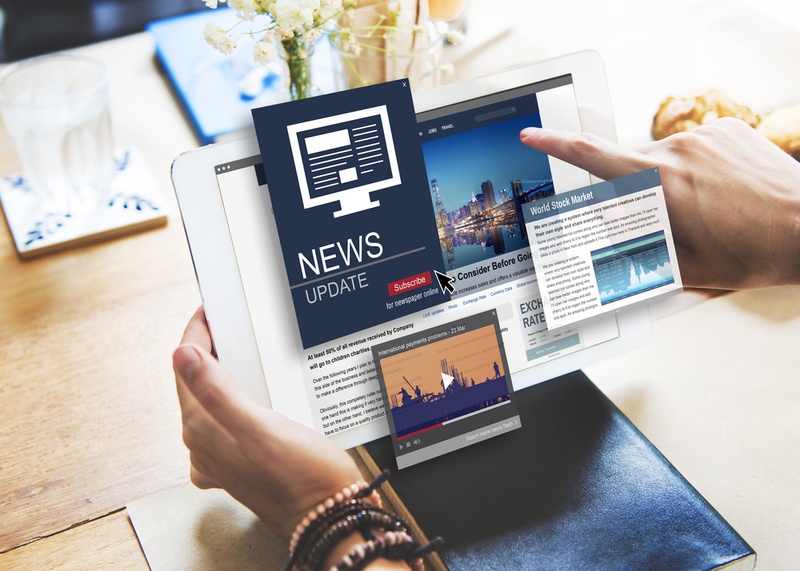 Read the Press Release and Blog to learn more. BEC New Report: Curbing the BEC Problem Using AI and Machine Learning.. The FBI has reported a total of US$5.3 billion in global losses from over 40,000 incidents between 2013 and 2016. Cryptocurrency-Malware Blog: A new blog based on the discovery of a new version of a recent cryptocurrency-mining worm from feedback through our new MDR platform which has a threat hunting component. TrendLabs Primer: Securing Networks from Targeted Attacks: TrendLabs has published a new primer that gives advice on a proactive approach to securing networks from targeted attacks. Copyright © 2018 Trend Micro Incorporated. If you no longer wish to receive these emails you may unsubscribe at any time.